List segmentation is one of the secret weapons of email marketing. Studies show that segmenting your emails can boost your conversion rates by more than 200%. It’s simple; not all customers are the same. We all differ as human beings; we have different needs, tastes, habits, desires, and motivations. Rather than treating each customer the same way, why not take a personalized approach? There are many ways you can get more personal with your prospects and customers. Here are a few strategies to get you started. Demographic data includes basic characteristics such as gender, age, location, job, salary, and so on. It’s this very basic information that should be at the core of your segmentation strategy. Often it’s not necessary to go beyond the basic demographic segments to see dramatic results. 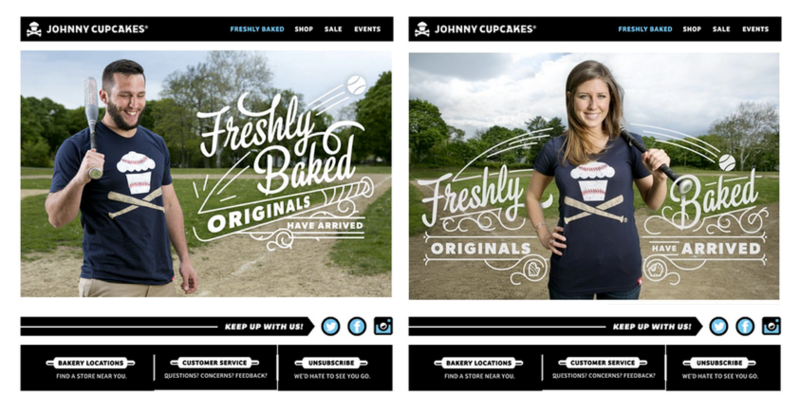 For example, just by segmenting its subscribers into male and female, an online clothing brand, Johnny Cupcakes, increased click-through rates by 42%, conversion by 123%, and revenue by 141% for each campaign. Location: Show customers a popular product in their location or even use local information for special promotions. For example, popular hotel chain, Red Roof Inn, used weather information to target customers with cancelled flights. Gender: Men and women shop differently and purchase different products. Naturally, if you’re a clothing brand, you want to target each segment with relevant products. Job title: Especially for B2B businesses, job title determines decision-making power. 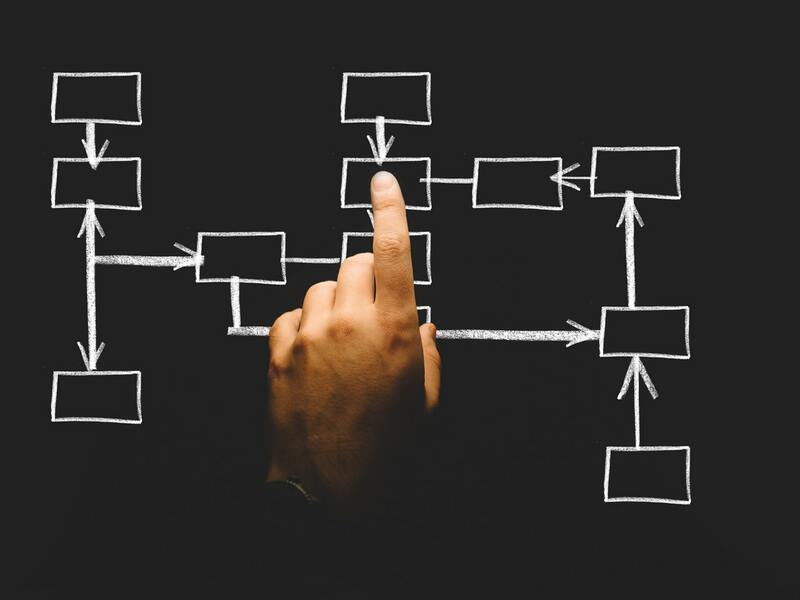 If you’re an accounting firm, an HR or finance manager might look into your services, but a CFO will be the final decisionmaker. Different subscribers are at different points in their sales cycles. Some are repeat customers; others haven’t even made up their minds to purchase your product or services. Naturally, you should treat everyone differently and adjust your marketing message accordingly. At the very basic level, you want to onboard your new users as soon as they sign up. These people are not as familiar with your product or services as long-time customers, so you need to get them through the process of onboarding. Likewise, you can reward or up-sell your long-term customers. This means you can strengthen their loyalty. Or, if you’re let’s say an enterprise SaaS company, offer an advanced plan at a discounted when the time is right, as their team has most likely grown over time. Behavioral data allows you to understand what products your customers prefer, why they’re buying, and how they are using them. Use this data to send relevant emails and promotions. 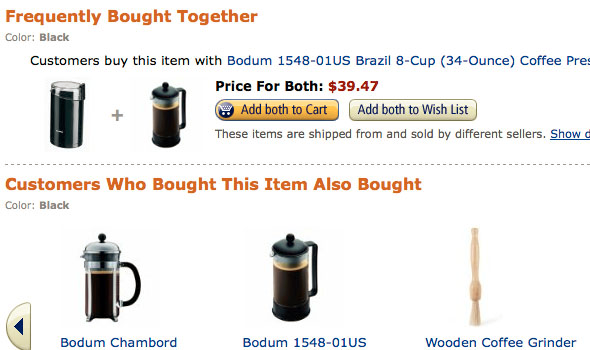 What they buy: Amazon is the best example here. The company uses past purchases to promote relevant products to its customers in the form of emails and a recommendation engine. The moment Amazon implemented this strategy, its revenues went up by 29%. Currently, 35% of its revenues are generated by the recommendation of relevant products. When and how often they buy: Knowing when and how often your customers buy can help you determine the timing of your email campaigns. If some customers make most of their purchases around Christmas, that’s the time you want to reach out to them with your promotions. Why they buy: Are they using your products as gifts or are they buying for themselves? Are there any features they care about more than others? Use that information to tailor the value proposition in your emails. At the very basic level, you want to segment your users between the ones who primarily read their emails on mobile or tablet devices and the ones that use a desktop. At a minimum, your emails should be optimized for different reading experiences. Whether your subscribers are on Android or iPhone can make a difference too. There are also different email clients like Apple Mail, Gmail, and Outlook. The truth is, segmentation is the missing link in your email marketing strategy. In fact according to DMA, in 2015, segmented, targeted, and triggered campaigns generated over 77% of total email marketing ROI. When you take a personalized approach to your marketing through segmentation you’ll boost conversion rates, drive more sales and nurture your audience more effectively.